If you’ve ever wanted to merge your passion for drinking beer with making it, now’s your chance. 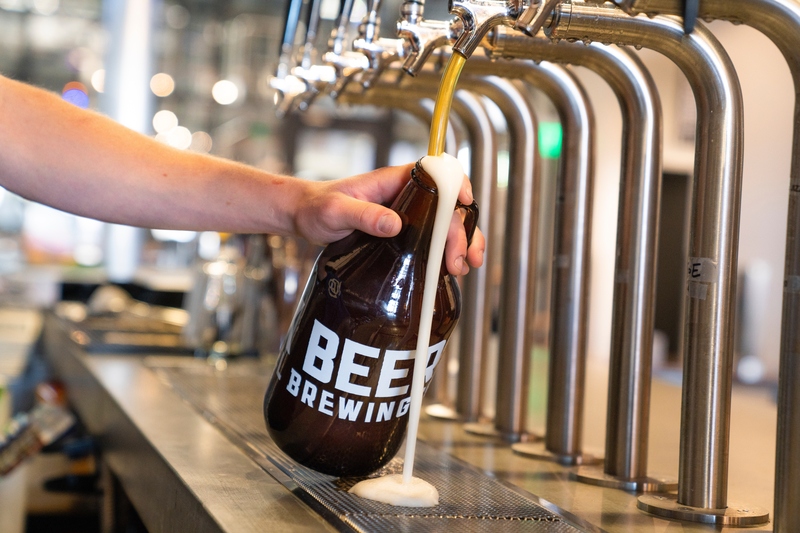 We searched our BevForce job board to bring you some of the most exciting jobs in brewery operations. Whether it’s a Head Brewer or Brewery Representative, these jobs will give you the opportunity to go behind the scenes of some of your favorite beers. And it’s not a bad time to join the beer industry either. As of June 2018, there were an estimated 6,655 breweries in the U.S. — the most in modern history, according to the Chicago Tribune. Compare that number to 2017 when there were 5,562 breweries. Between 2008 and 2016, the number of brewery workers increased by 120 percent (thanks to the craft-beer revolution). So if you’re ready to brew a great career in beer, look no further than these great jobs. Check out our list below and apply now. Thirsty for more great opportunities on tap? Search our BevForce job board to explore some great jobs.